The Caterpillars of this family are white and globular. They parasitise Hoppers (HEMIPTERA), such as Lantern Flies (FULGORIDAE) and Antipodean Hoppers (EURYBRACHIDAE). The tiny caterpillar, as soon as it hatches, has to find and latch onto a suitable host, on which it then feeds. 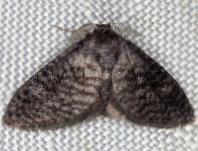 The adult moths are tiny, with a wingspan of about 7 mm. The eggs are typically laid on dead grass. 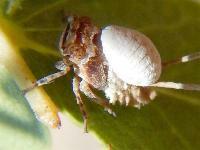 The female moths can lay viable eggs despite not being mated with a male.